Family vacations are so rare and precious that you have to make the most of them, which means going places that everyone will enjoy and participating in activities that will please the kids and the parents. Check out the following family-friendly hotspots for your next family getaway. What experiences will you put on your itinerary? 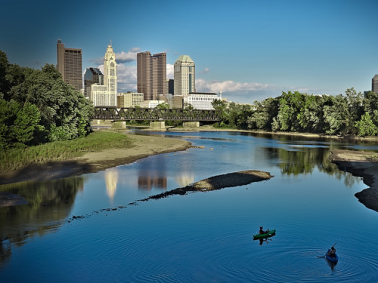 Columbus, Ohio, is a middle-America town with big-city experiences. It’s a wonderful place to take a family vacation because of the variety of activities waiting for you. At the North Market, the whole family can create their own meal and let their palates run wild. The Center of Science and Industry (COSI), is one of the highest-rated science centers in the country. 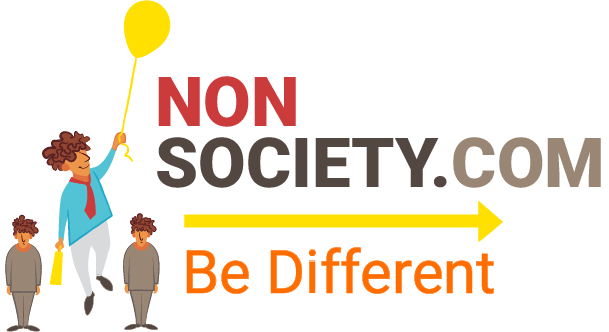 It offers a wealth of hands-on exhibits that will inspire a love of science in your kids. The Columbus Museum of Art’s Center for Creativity is another place to set your imaginations free as a family. Look for Columbus hotels in the downtown area. When you travel with the whole family, proximity is everything. Try to situate yourselves close to all the places you want to visit. 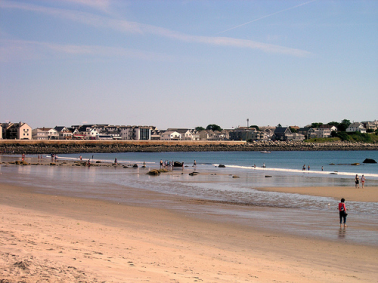 Hampton Beach is one of the hottest vacation spots in New Hampshire. Unlike some boardwalks up and down the coast, it’s family-friendly through and through. Take a tour to Star Island on a Steamship. If the waters of the Atlantic are too chilly, head to Water Country and ride the slides. Let the kids learn how to surf, and then finish the day at the Seacoast Science Center. Check out Hampton Beach hotels right on the beach for gorgeous views. Opt for a room in the city center to see the skyline from your window. Wherever you stay, you can smell saltwater in the air. Louisville, Kentucky, is well-known for horses, bourbon, and bluegrass, only two of which are kid-friendly. Fortunately, the city is home to a wealth of museums as well, including the Kentucky Derby Museum, the Louisville Slugger Museum, and the Muhammad Ali Museum. The Louisville Zoo is another must-see spot, and you just have to book the family for a river cruise on an authentic riverboat. Check out hotels in Louisville in or near downtown so you’re near everything. In Jacksonville, Florida, there’s something for every vacationer—even the little ones. When you’re not at the beach playing in the water and learning new water sports, get to know the city. Picnic at Big Talbot Island State Park. Beaches Museum & History Park teaches the kids about the railroad. At the Catty Shack Ranch Wildlife Sanctuary, the family can get to know some very big cats. Find hotels in Jacksonville near the things you want to do, be it the beach, the zoo, or downtown with a view of Friendship Fountain. Embrace the opportunity to make memories with your family. Ask the kids what they want to do, too. What are your most memorable vacations?